Hello everyone.. 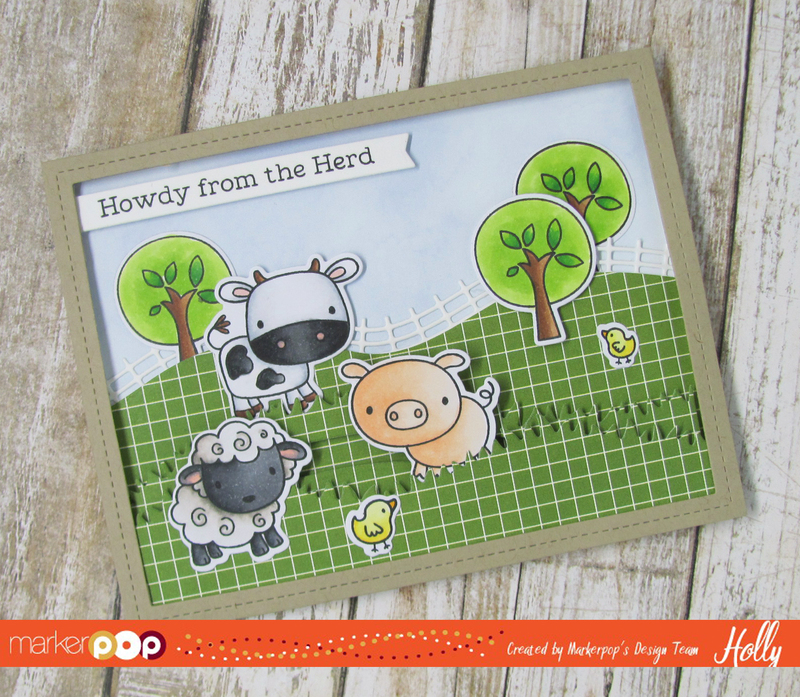 I'm up on the MarkerPop blog today with a fun slider card featuring My Favorite Things and a new video!! Head over to the blog for all the details on the products I used and a link to the video or you can watch the video below. Don't forget to enter the big Copic Marker 30th Birthday Celebration at MarkerPop for a chance to Win one of several prizes!! !